Robots are transforming our world, our workplace, our work. Amazing advances in the field of robotics has machines and artificial Intelligence (AI) doing the work of humans. A recent report by the McKinsey Global Institute concluded that nearly two thirds of all jobs could have at least 30% of their activities automated by 2030. AI is not a new topic but it’s becoming an organizational process that needs to be understood, prepared for, and ultimately adopted. As we work with clients on digital transformation and cybersecurity projects, AI is almost always a topic of interest if not intentional consideration. The competitive advantage of AI has become undeniable as more and more organizations look to use robots to take on repetitive tasks and rules-based activities typically assigned to people – saving companies time and money. Today our AI 'colleagues' are effectively diagnosing disease, verifying, automating, analyzing, assisting, translating, transcribing, solving problems, scheduling, and even driving us around. To succeed in your future partnership with AI, your passion must be to learn, learn, learn. (AI never stops learning. Never, ever). Upgrade, up-skill and acquire AI & machine learning skills and knowledge, always. Invest in courses and research daily to stay on top of trends and new developments in this exciting new area of expertise. Sign up for alerts, read news and do some networking. Lifelong learning and personal growth are going to be fundamental in ensuring a prosperous and enduring relationship with your AI counterparts. At Online, we encourage Onliners to actively invest in their own professional development by using part of the professional development budget to learn new skills and to stay abreast of trends in the market. Practically, we offer a Lunch & Learn for our team to meet with the peers and learn new topics that they can integrate into their portfolios. 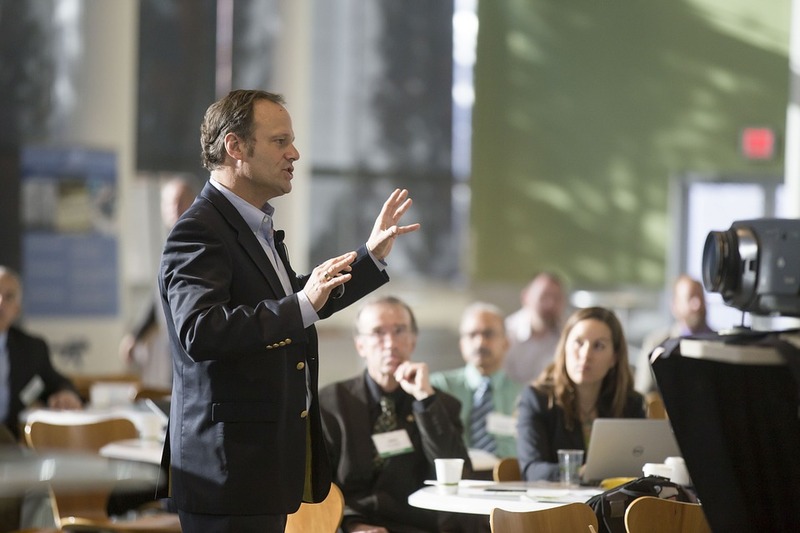 This is a great way to share knowledge within your organization! One of Online’s Core Values is that ‘We are always evolving’. The value of being forward-thinking isn’t just a buzz term around our offices – we look for every opportunity to put it into practice. Evolution is the ability to successfully adapt to an ever-changing environment, and in a world dominated by rapid technology advancements it is ingrained in all of us as a culture and way of life; to always be improving ourselves and our abilities. -Take a look at our 'Culture Credo' video here. Look for every opportunity to keep your mathematical skills sharp and test yourself to be an expert in machine learning, digital transformation, and neural networks. As AI integrates more and more into our work and work-spaces we will need to speak expertly about their behavior – what it does and why it’s doing what it's doing. Not everyone is going to love their new office mate as much as you, so become an early advocate and learn to talk about AI so people around you can believe in it, love it, and treasure it. 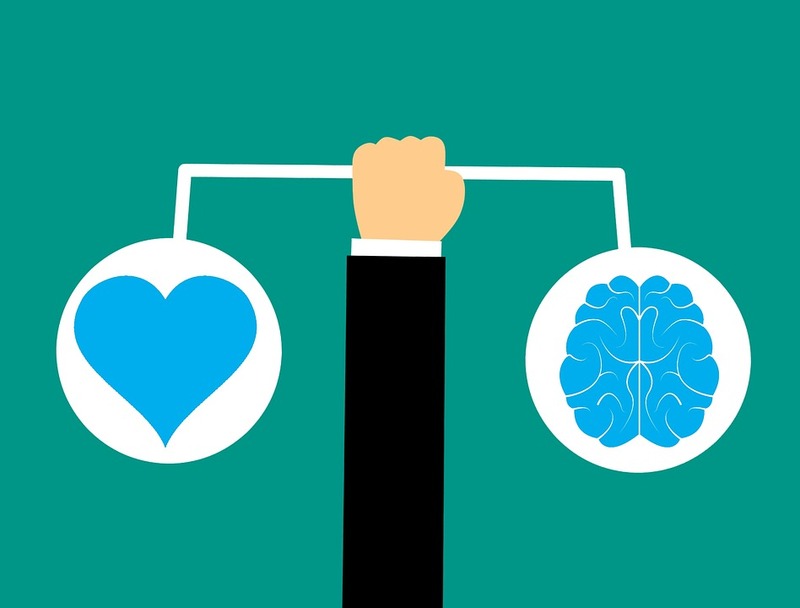 As AI integrates into our workplaces, the need for some skills will change as the need for new skills increase - Emotional Intelligence will be our strength. AI lacks empathy and compassion (for now) so our very own super human social and emotional skills will be vital. Step-up and care for your colleagues, change is hard for them. If you lead with compassion, and understanding, your team will seek you out and not the AI genius in the corner. What advice can we provide to individuals who are looking to venture into the great world of AI in the workplace? 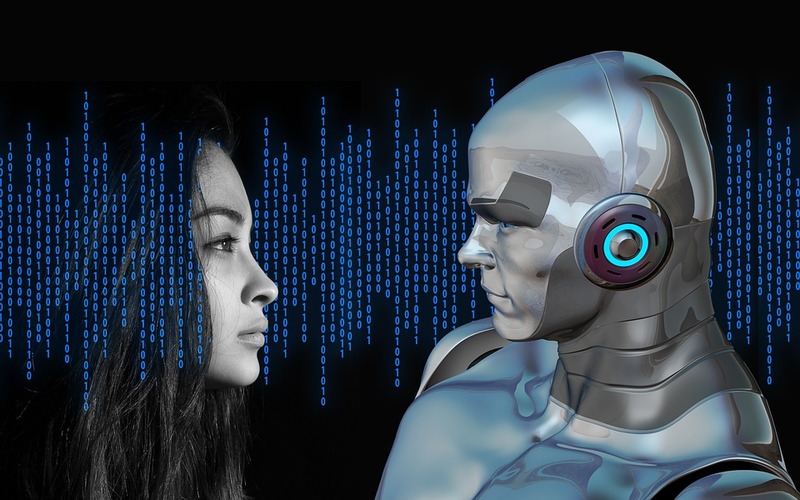 With so many types of AI and varying languages and applications they follow; how can one be sure to thrive alongside of these robotic advancements? The answer may seem simple, but it's critical: Be open and ready to take on the impact of upcoming innovations. Adjust, align, and be an advocate for change. Keep an open mind. Don’t sit back and watch your work pass you by! Jump on the wave and hitch an AI ride, who knows where it will take you? To see our current job postings available, click here.